Why Building a Magento eCommerce Website is Important? It's the Foundation of Success. 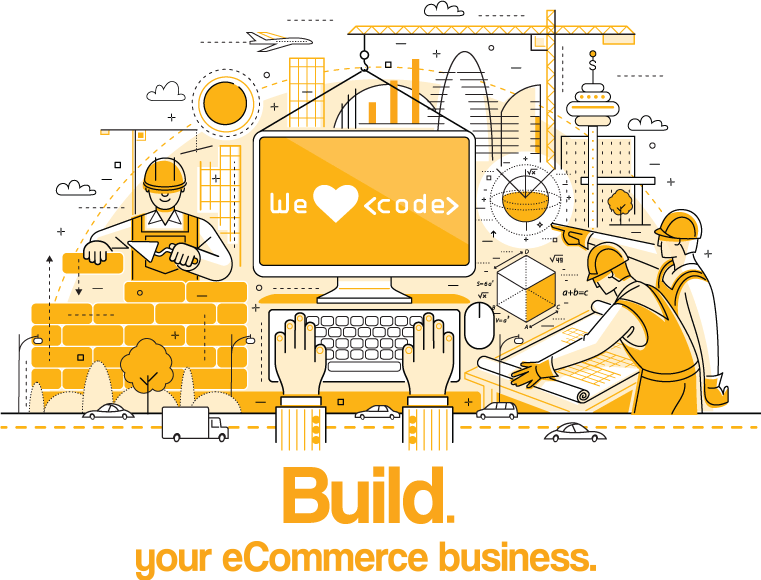 Is your eCommerce website is transacting $1Million+? Do you want big business tools at small business budgets? Whether you have hundreds, or hundreds of thousands of SKUs, custom B2B functionality or complex integration needs ... you've come to the right place. A key to success when building or upgrading an eCommerce website, is to give attention to every phase of the “Build Journey”. Already have a decent site? Just need some improvements or management help?